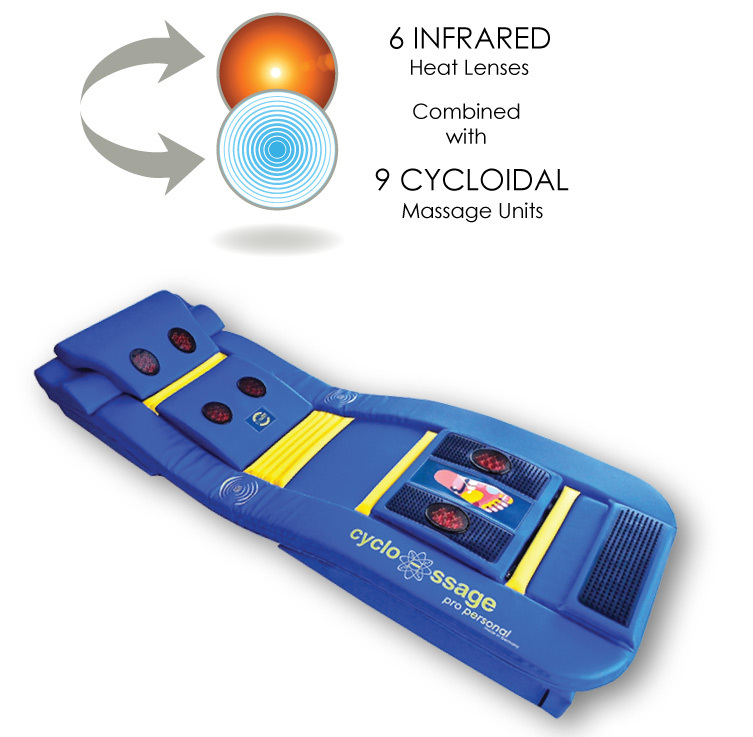 The Cyclo-ssage Massage Therapy System will alleviate many of the Long term secondary symptoms often experienced by Diabetics. The infrared heat and the cycloidal massage action penetrate muscle and tissue easing ache and stiffness. This in turn dilates blood vessels, arteries and the tiny capillaries found near the extremities of the body, fingers and toes. Left untreated theses vessels can start to shut down due to the poor circulation caused by the Diabetes. By dilating these vessels on a daily basis the possible onset of the Peripheral Neuropathy can be delayed and even stopped. 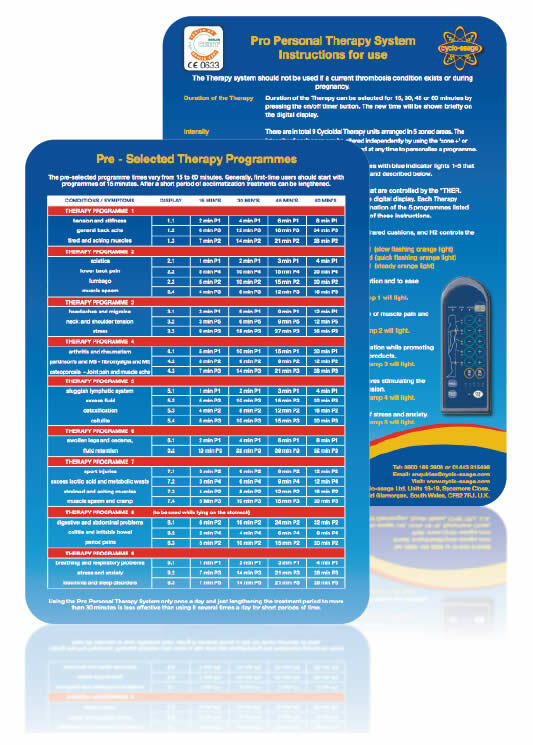 Regular massage treatments can slow down the further deterioration of Diabetes allowing relief from the secondary symptoms often experienced by Diabetic sufferers without further medication.